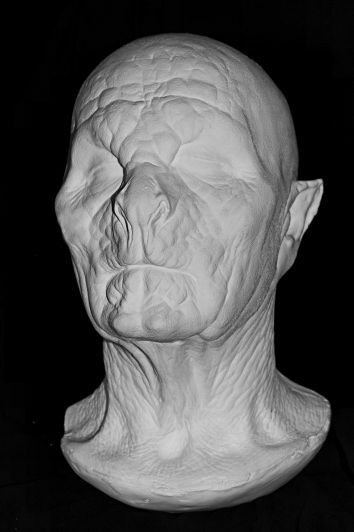 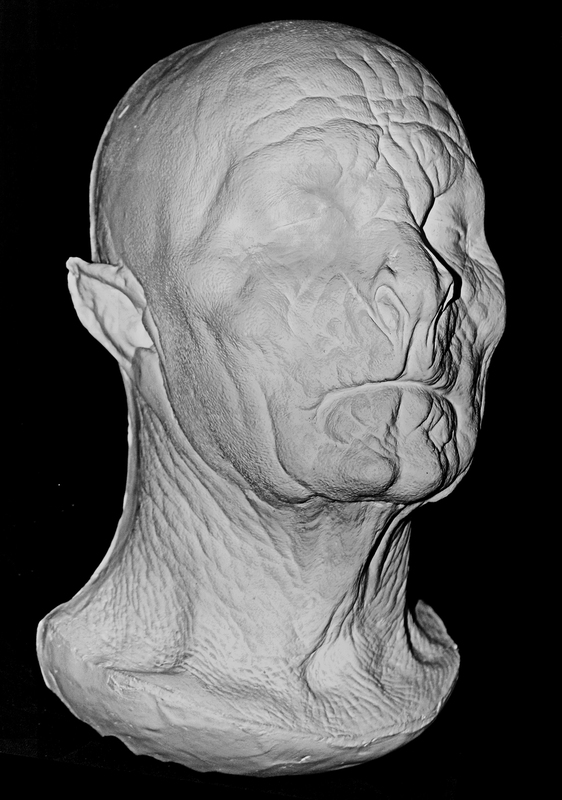 Gary Oldman as Dracula Life Mask - Very rare life mask of Oldman in his full Dracula makeup. Original in our collection was taken in 1992 during the production of Bram Stoker's Dracula and is a Haunted Studios™ website exclusive. 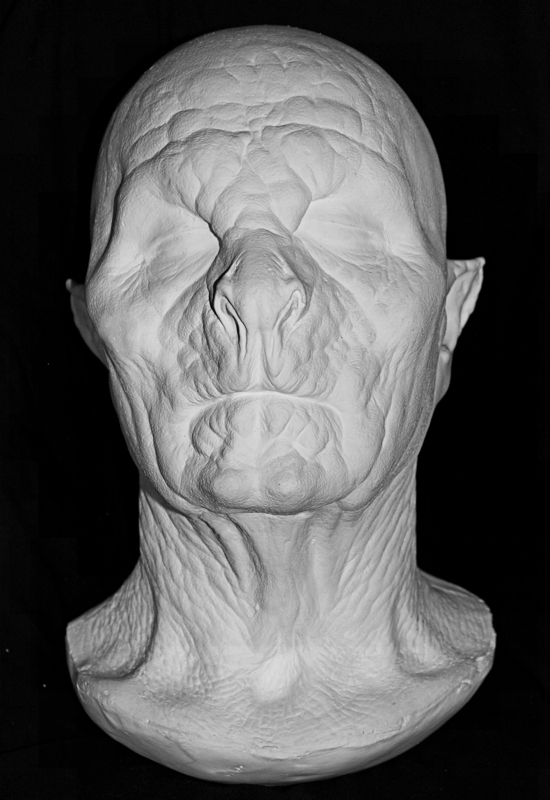 This lifesize mark is quite large and striking. This life mask comes ready for wall hanging with a sturdy wire hook in the back.